Let’s get started with simple fitness vocabulary “Macros” is a contraction of “macronutrient,” which is defined as follows: A macronutrient is any of the nutritional components of the diet that are required in relatively large amounts: protein, carbohydrate, fat, and minerals such as calcium, zinc, iron, magnesium, and phosphorous. 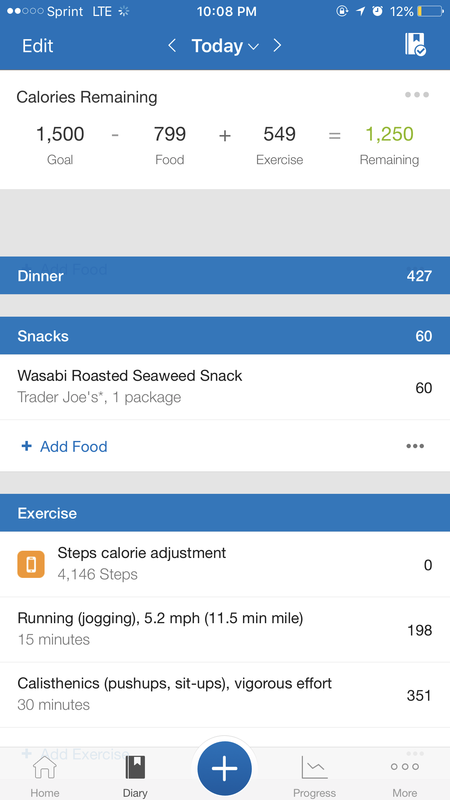 In order to tract my “Macros” I am using MyfitnessPal which could be found in Apple app store, and google play for androids. First day was a little rocky I did not have breakfast or ate every two hours but, I did not get discouraged. 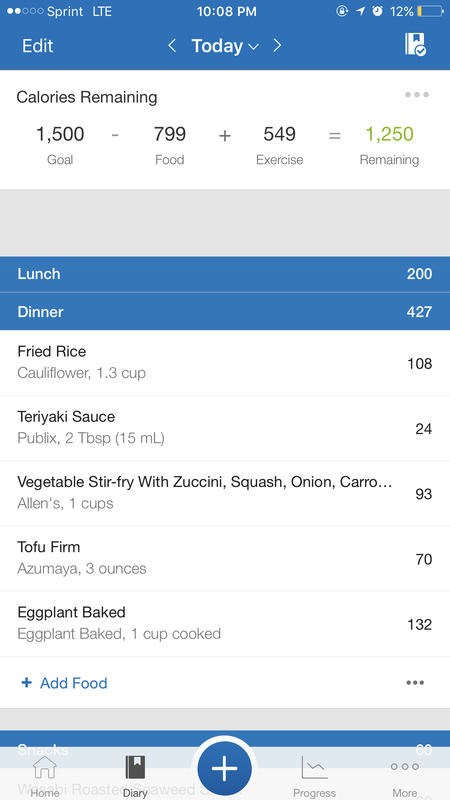 You can see my goal calories of the day, and the ones I have remaining. 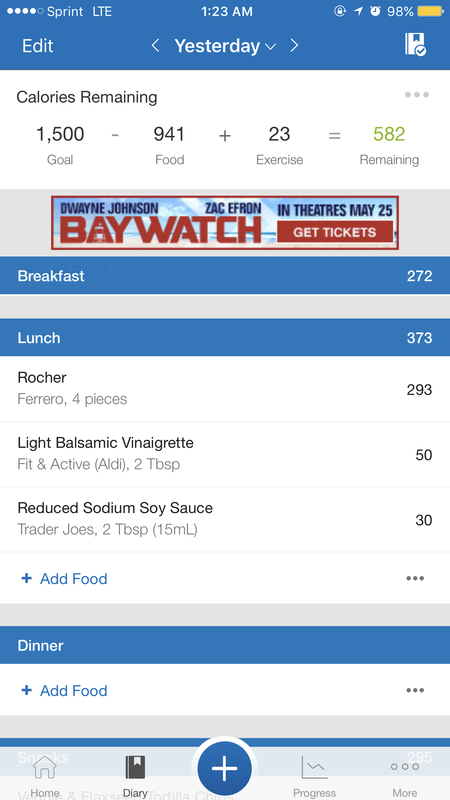 The app automatically helps you set up how many calories you should eat a day based on your weight, age, and height. 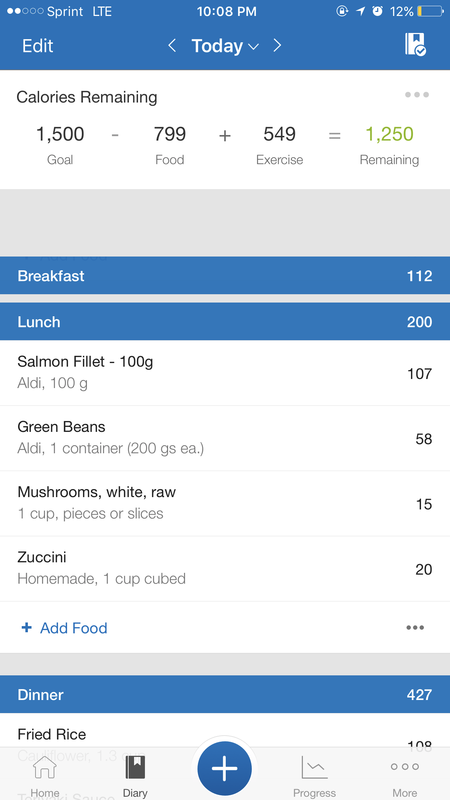 Thanks to this amazing app I can breakdown every meal and t item I ate plus calories. Here are my macros for the day. The first set of numbers on the left are the amount I ate and the middle is the goal. I did not make my goal today! but that does not mean I will not tomorrow. Hi! I got up early enough today to have some breakfast. I tried to have some sort of healthy snack in between meals in order to not be so hungry when it came to my actual meal. Snacks are super important! they can help you not to feel like you are starving throughout the day and fall in the temptation of cheating. 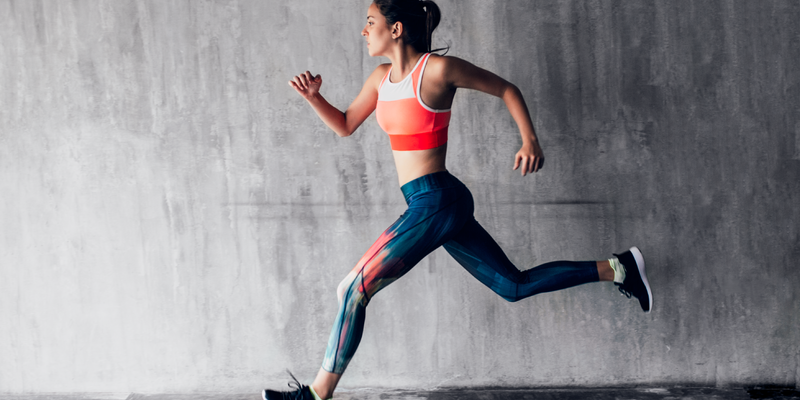 **It is important to remember that weight loss is 80% diet & 20% exercise!! I know its hard TRUST ME! a couple of times today, I have craved sweets but I have to keep my goal in mind. Today I kept up with my meals which was really good. I am improving as the days go by which is encouraging. 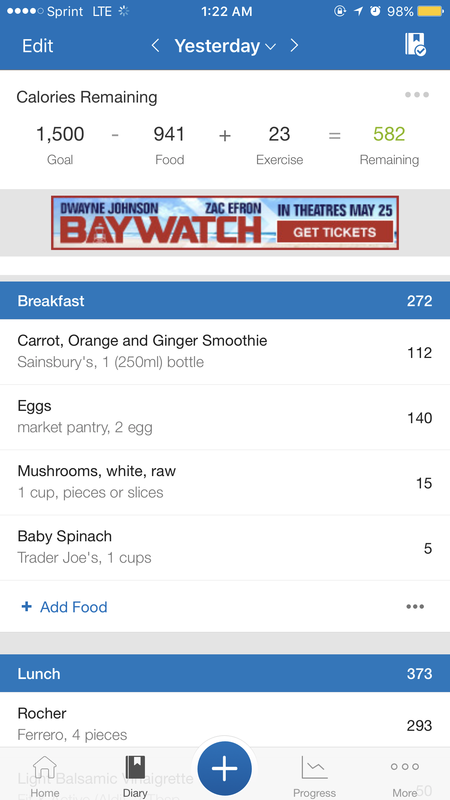 I also according to MyfitnessPal I am not eating enough. I need to find out how I can eat more food to meet my calories but not go over my macros so I will update you on that! Today I was a little over my carbs but only by 1%. I have been trying to stay away from grains such as rice, brown rice, pasta ..etc. So today I had an idea to make cauliflower fried rice! with stir fry veggies and tofu it came out splendid I am very proud of it so here a pic! *** Since I felt dizzy after my workout from probably lack of eating. Here some before and after workout snacks examples. Today since I didn’t workout I tried to remain under the calorie goal of the day. *** I do most of my groceries at aldis & Trader Joe’s. I love Trader Joe’s since bryan and I are pezcatarían we need a lot of vegetarian and good fish protein. These are the places that are good quality and affordable. *** For dinner we had these delicious turkey buggers and instead of a bun we used Romain lettuce. We cooked it in less than 30 minutes!! definitely something to try, Remember to stay focused this weekend have a great day! I slept in so late today that unfortunately I skipped breakfast and had a very late lunch that also turned into an early dinner. I went out with friends and came home late. ***So let’s talk ALCOHOL since we are in the subject. When it comes to eating clean alcohol is not really in the picture, but that does not necessarily mean you can’t have fun. 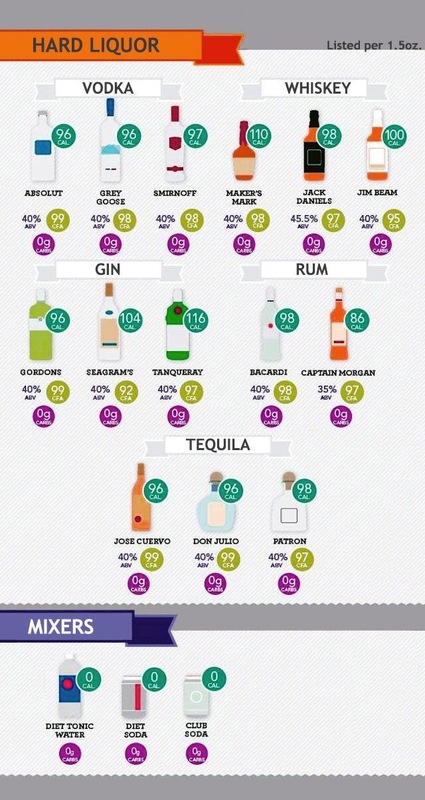 There are obviously alcohols that contain less sugars & carbs than others but it must be consumed moderate servings or none at all. I personally would stay away from cocktails and diet soda. 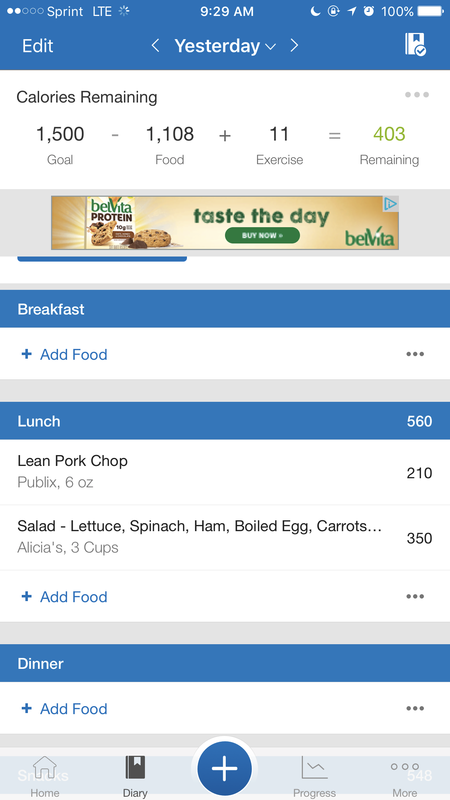 Today I was able to have all my meals plus snacks, which is major process since Monday. I finished my first week of healthy eating. It has been hard, I have definitely been getting sweets and stake and shake withdrawals but nothing that a lettuce turkey burger can not fix. Bryan and I have been looking for healthy keto sweet recipes so I will keep you guys updated with that! 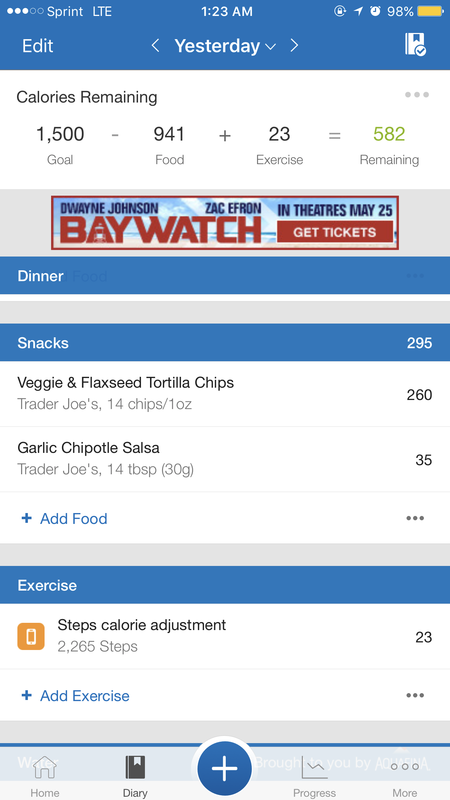 Today I went over the sodium which is not really good, but on the positive side I stayed under my calorie goal and some remaining. ***Also you might have noticed I went over my protein, which is not too much of a bad thing since the Keto diet is mainly Healthy Fats and protein based. IT IS MONDAY! week TWO of this journey and I am super excited. Today I decided to have a protein packed day since I noticed I felt very lightheaded after or before a workout which is not good. According to Ketodiet.com there are times when you first start the Keto diet that you go through the Keto flu. I also have been looking up ways to have major carb replacements. So I have been using almond or coconut flour. I went over my fats which is great! since Keto diet is based on 65% FAT! Here are my meals for the day. I NEED TO INCREASE MY FATS FOR KETO TO WOKR UGHHH! Here are my Macros for today. 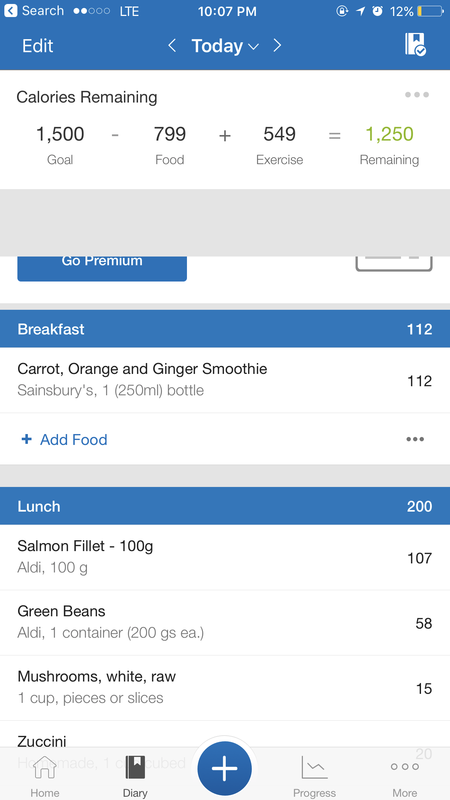 The MYfitnessPal unfortunately is not Keto friendly so sometimes it is hard to monitor my diet in a Keto diet aspect, but I stayed under all my goals so that is good. Since I have not been grocery shopping recently I was kind of running out of things to eat healthy that also did not kick me out of keto. unfortunately I need to find a way to measure my protein since it seems to be the one I keep going over. Which defeats the purpose of the keno diet since it is heavy Fat based. ***The goal is to go over fats and not protein. Protein is only suppose to be about 30% of my diet. You might have notice in my snacks a certain sweet. Well Bryan and I were having major sweets withdrawals. So we started to research different Keto friendly desserts we can make. A lot of them were super complicated so ..hours later we discovered HALO TOP ICE CREAM!! one of my friends recommended to us and after 20+ articles we decided to purchase it. Review: 10/10 will recommend. It is very delicious, yes you can taste the difference and it is a bit harder than other ice creams but it is very good. Just let it sit out for a few minutes before eating it and it will be smooth. PS: The updated calorie count is 70 calories per 0.5 (1/2) of a cup. Days like today when I do not workout it is crucial for me to stay under my calorie goal since I have not burned extra calories than usual at the gym. Sadly I wen tover my protein again which is not to good because sometimes if you have to much protein it can turn into glucose in your body. WHICH IS EXTRA SUGAR YOU DO NOT NEED!!! I went to Chillis today. I am truly proud of my self control power, It was extremely hard not to pick at their infamous chips and salsa. instead I ordered their chicken salad which is actually delicious, and it is only 440 calories. You should try it at your next visit! ***The great ting about the Keto diet it is not too hard to find keto friendly meals at restaurants when you go out to eat. Since today was leg day we had to go over a protein. I caved again to a pint of halo top ice cream! the great thing was it was guy free since it was 240 calories and did not go over any of my macros!! —> REMEMBER JUST BECAUSE IS A LONG WEEKEND DOES NOT MEAN YOU SHOULD CHEAT STAY FOCUSED!!!! Since today was Memorial Day I followed my tips about staying healthy at the beach and had tuna salad and hard boiled eggs for lunch. Lately Ive been feeling not as hungry as a use to until dinner. I am much hungrier at dinner time than any other. I know one possible solution to this might be to have more healthy snacks though out the day. So as I mentioned in my workout page! i completely forgot to log my workouts and food for the 30th running around with my interview, orientation for YOLO the restaurant and birthday plans! but no worries we are back on track. 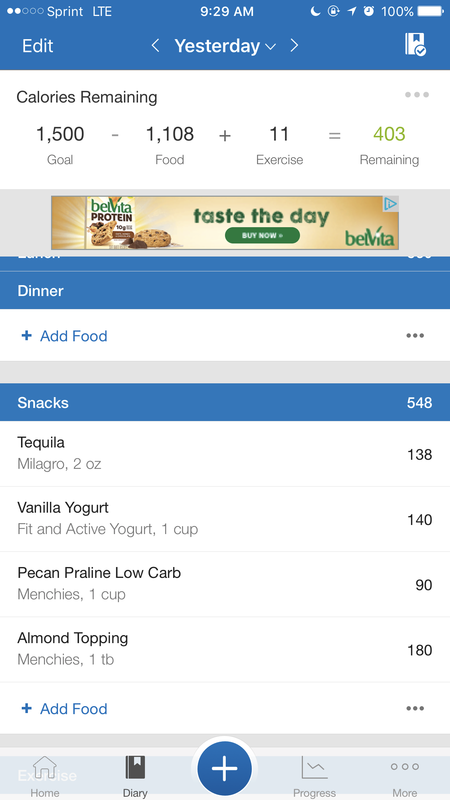 My birthday was today I tried to measure what I hate today as much as possible I am sure I was boarder line about to go over my calories but I tried my best to remain Keto friendly. ***On the positive side I finally went over my FATS more than y protein! wohoooo! I am also starting to take a shot of organic apple cider vinegar every morning, it is suppose to be a natural fat burner but we shall see how that goes.. I have been slacking on my blog lately, Ive been busy getting ready for bonnaroo and also trying to get a job LOL adulting is getting harder haha! well here is what I ate today! I did not forget to log anything. Hello Hello! SO excited to show you my food for today because guess what!! I MADE IT! KETO AF! enjoy. Last night Bryan and I decided to make a Keto friendly Cheeseburger pie. I do not have photos of the process but I have photos of the end goal. Which is always encouraging!